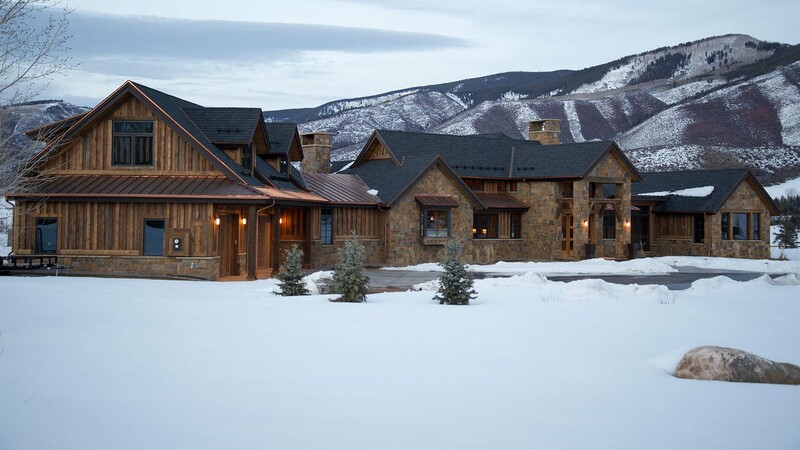 Esopris LLC is the leading custom home-building company in Snowmass Village. With years of experience in residential construction and architectural design, we have the skill, expertise, and ability to realize your vision and create the home of your dreams. Whatever type of new build you want, we’re here to construct it. 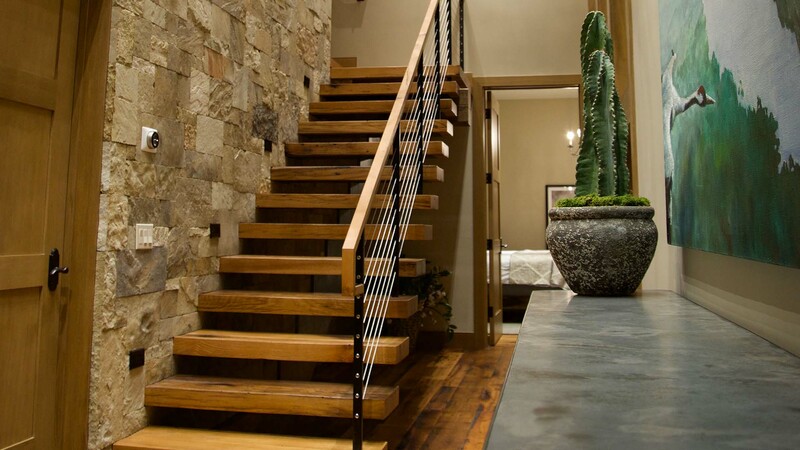 At Esopris LLC, we believe that your dream home should be built your way. That’s why we offer a free in-depth consultation to each of our clients: so that we know exactly what you want and know how we’ll deliver it. During the consultation, we’ll evaluate your needs, address any concerns you may have, and clearly explain how we can help you. We’ll then tailor our services for you and develop a detailed concept plan based on your precise specifications. We’ll also provide you with an upfront estimate of the costs and a comprehensive timeline for your project. When you contact us, you know you’re working with a reliable and trustworthy professional—a custom home contractor who will get your home built your way, on-time and within budget. We’re not just builders—we’re design experts. We’re an architecture firm that has been beautifying our local area with timeless, masterful, and iconic architectural designs. We are renowned for our artistry and our ability to elevate the potential of any residential space. We’ll work with you to customize our design to suit your tastes. With us, you can rest assured that you’re getting a genuine custom home: a one-of-a-kind creation that you’ll be proud to call your own. We pride ourselves on our excellent craftsmanship. We refrain from using subpar subcontractors or inferior-quality construction materials. Instead, we rely on time-tested construction procedures and premium-quality materials to build your home the right way. Because we’re a local family-run operation, we’re able to offer an unrivalled level of oversight of your home’s construction. In turn, we ensure all our construction projects are of an exceptionally high level of quality, consistently exceeding industry standards. When you choose us, you know you’re getting a home that will last for generations to come. You’ll Love Your New Custom Home Construction. Guaranteed. Our custom homes are expertly designed, meticulously well-crafted, and completely customized to meet each clients’ needs and wants. We’re confident we can help build your dream home. That’s why we offer a customer satisfaction guarantee on every project we undertake. We know you’ll love your new home. But if you somehow feel unsatisfied with the services we’ve provided, then we’ll work with you continuously to fix the problem, whatever it may be. 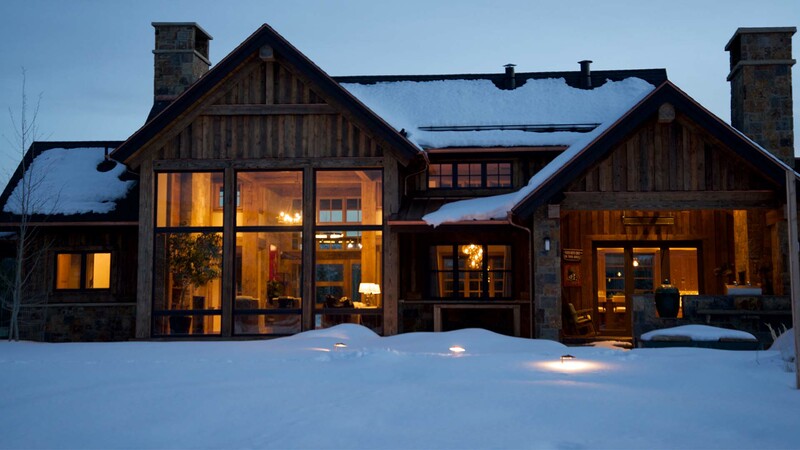 We know we’re the best custom home construction company in the area. 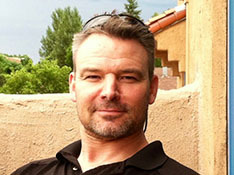 We have the years of experience, the design expertise, and exceptional craftsmanship to execute any project flawlessly. Countless customers have already benefitted from our services. We want you to be next.